Sorry, no review of kuso yet. 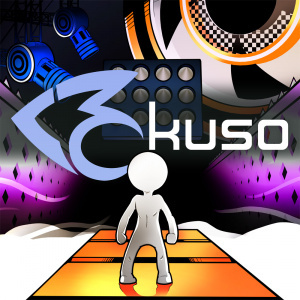 kuso is a challenging yet fair platformer with a simple aesthetic. You have the ability to run, jump, and leave your own checkpoint. Make your way through acid, long jumps, disappearing platforms, bouncers, giant saws, and much more in this dreadful mechanical world. If you're looking for a game that'll challenge your platforming skills, something excellent to listen to, and a game to master, kuso is the game for you. That soundtrack! I'm pants at the game, but the music is some of the best game soundtrack work of the last decade.